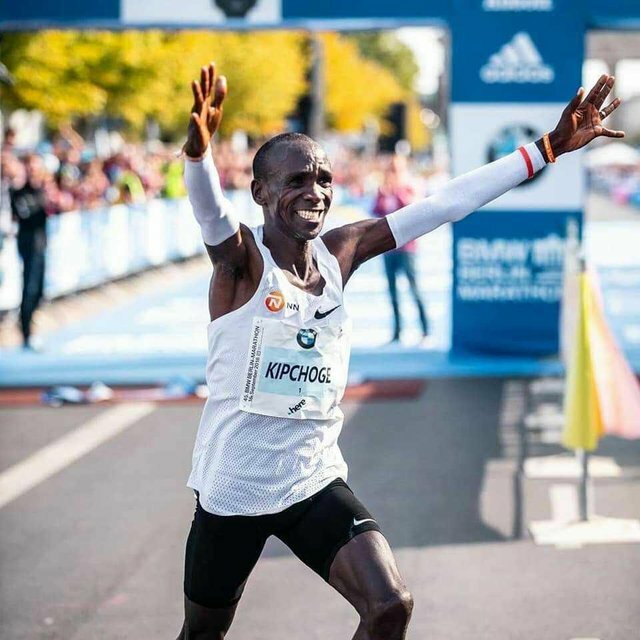 Kenya's Eliud Kipchoge has set a brand new marathon world record clocking a time of two hours one minute 39 seconds in Berlin. I wished he had gone under the 2 hour mark because he has really tried to accomplish this feat. 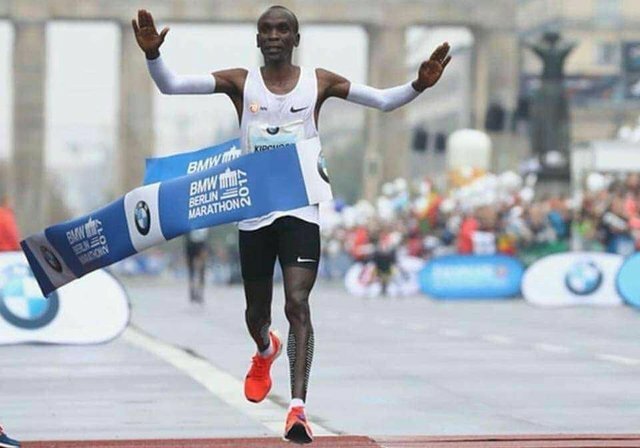 I think he will go into the history books as one of the greatest marathoners the world has seen. 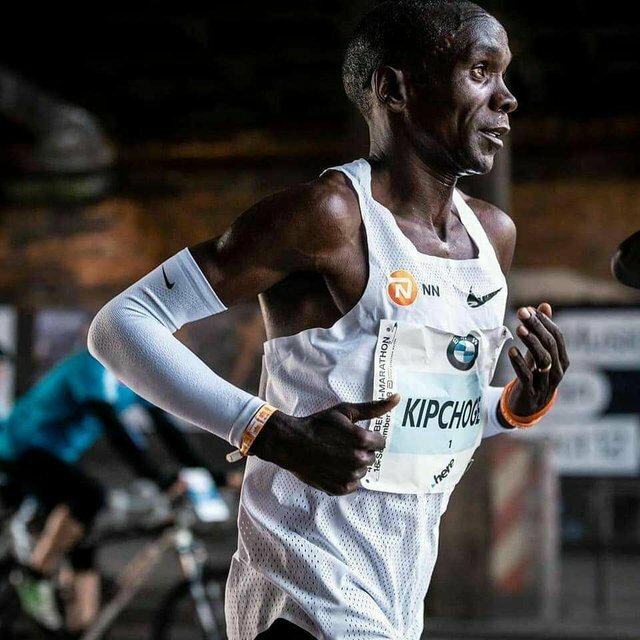 Eliud who is now 33 years old took nearly one minute 20 seconds off the previous best, which was set by compatriot Dennis Kimetto when he ran 2:02:57 in Berlin in 2014. This is an incredible accomplishment! It demonstrates what a body is capable of in terms of endurance, cardiovascular strength and muscle efficiency. 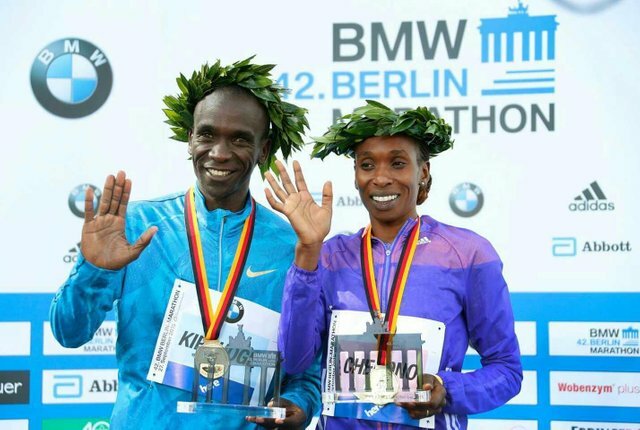 Eliud's compatriots Amos and Wilson came 2nd and 3rd. 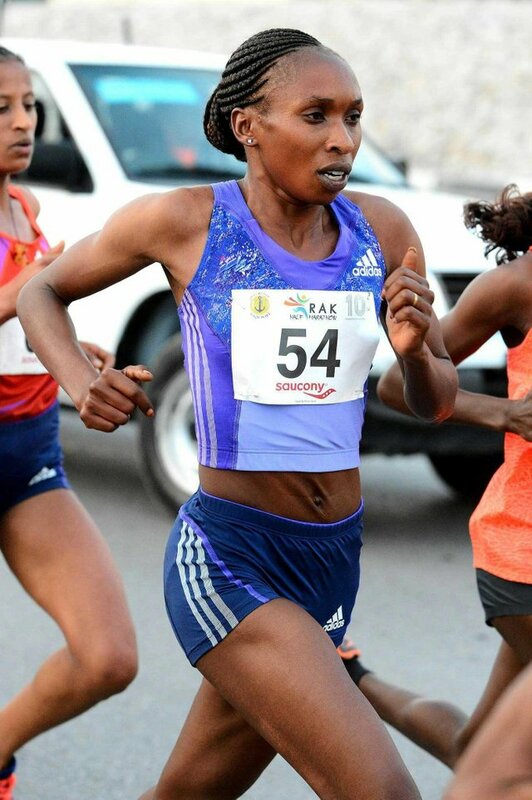 Gladys Cherono also from Kenya won the women's race in two hours, 18 minutes and 11 seconds. 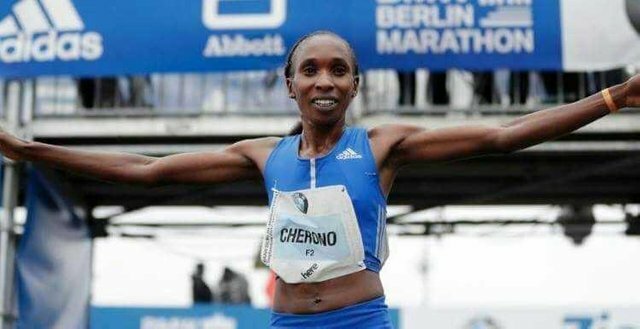 Let's congratulate these amazing athletes with your precious upvotes and resteems Steemians!